We're Excited to Meet With You- Please Complete This Form and Someone Will Contact You Soon! 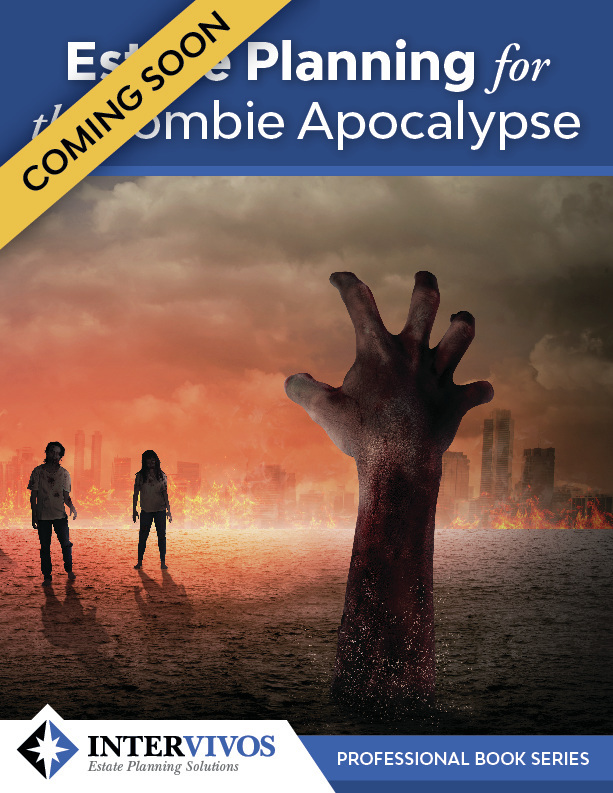 Don't Miss our E-book: "Estate Planning For The Zombie Apocalypse"
Whether you believe the Zombie Apocalypse is coming or not, you still have assets and property to protect, some of which you may not even realize you have. Our upcoming E-Book, "Estate Planning for the Zombie Apocalypse" focuses on planning to protect your stuff in the case of emergencies, to make sure it gets to who it needs to get to with the least amount of problems possible. From guns to digital access for movies social media, and more, proper planning can protect your stuff from horror stories.